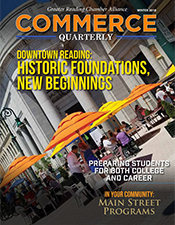 Your Chamber is always looking for ways to provide more value to our members while increasing our service to the community. 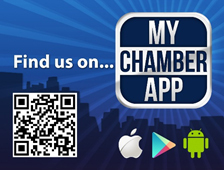 We are pleased to launch a mobile app to help you Buy Local, Shop Local, Save Local with MyChamberApp. Search by Category: Shopping, Dining, Arts & Entertainment, Sports, etc. 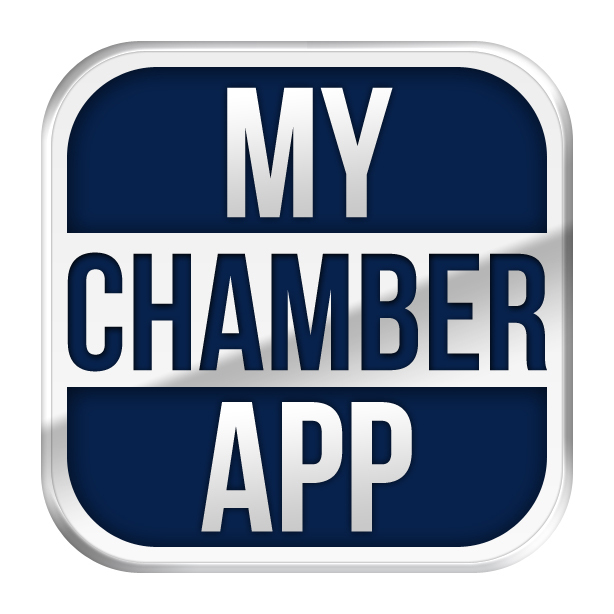 www.mychamberapp.com/download from your mobile browser. Dwnload the free app. Step 2: Use the search button to find your company's listing to make sure the information is correct. Also, make sure we have your physical address to help people find your place of business. Send any corrections to Anna Lisa. Step 3: Encourage your employees and colleagues to download the app. 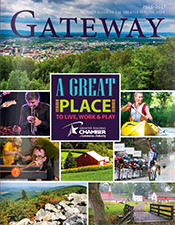 This is a great way to give business to Chamber members. Step 4: All Chamber members receive a basic listing with company name, category, primary phone number, address, directions and one keyword. Your business can upgrade its listing with additional features such as discounts, top placement, logos and other images, a video, link to your website, and extra keywords. For just $10 a year, you can enhance and upgrade your listing, contact Tammy Giorgio. Be sure to tell your friends and associates to download the app and help spread the word. By putting every Chamber member in the palm of your hand helps each member get business!